The Queens Arms is a pub with rooms and is right in the heart of the lovely little town of Bromyard. 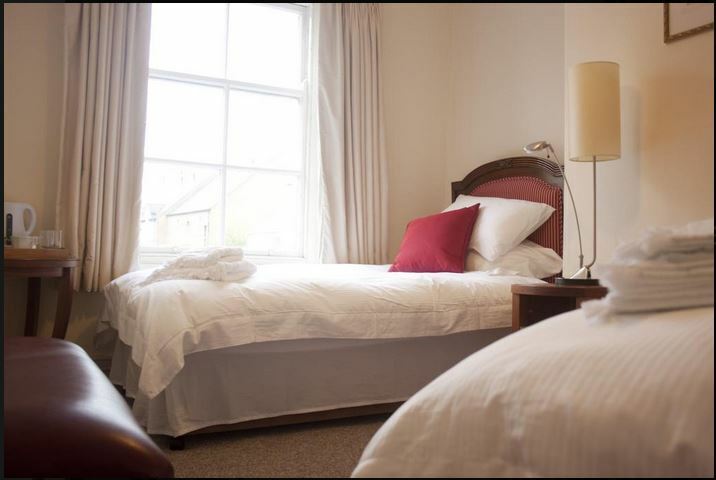 The comfortable rooms are very well priced. A freshly cooked breakfast is available for an extra cost. 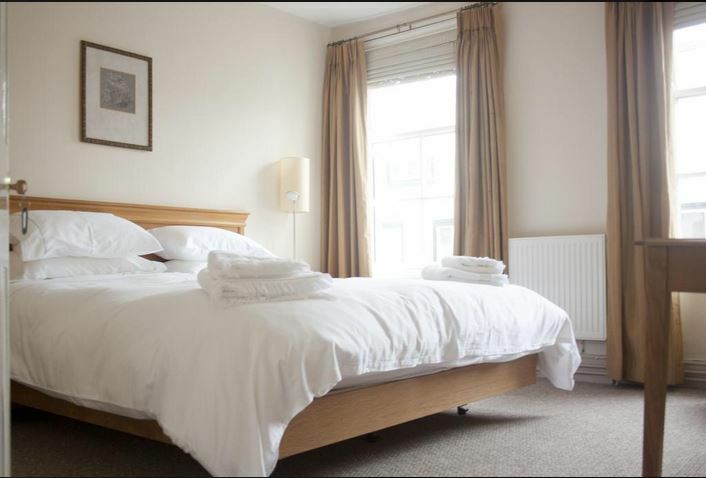 The rooms have shared facilities. Wifi is provided. 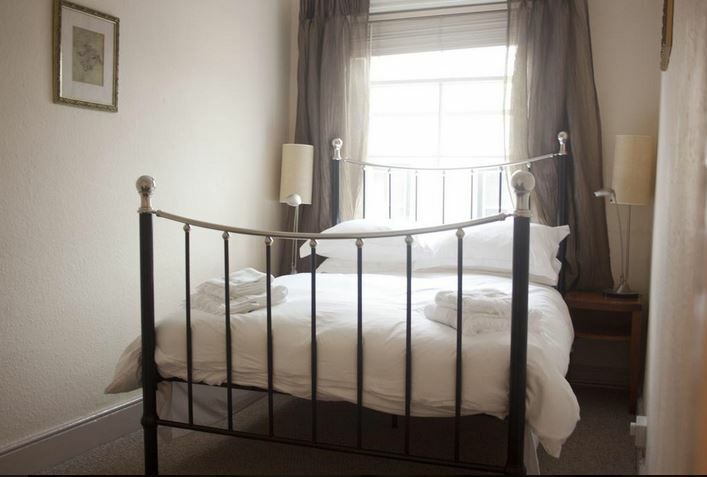 The bedrooms are on the first floor and live music is played in the pub on Saturday nights. Children and pets cannot be accepted. 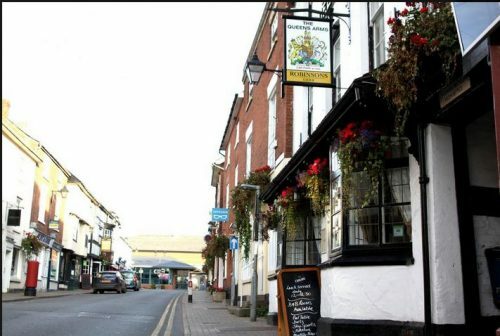 To book at room at the Queens Arms in Bromyard, click HERE.